Companies working in various sectors to setup their offices prefer a house over conventional office building nowadays. The reason of this trend of purchasing a house and make use of it as a commercial property is because potential buyer and seller gets lots of options and flexibilities in the deal in several aspects which is hard to get in a conventional office space. 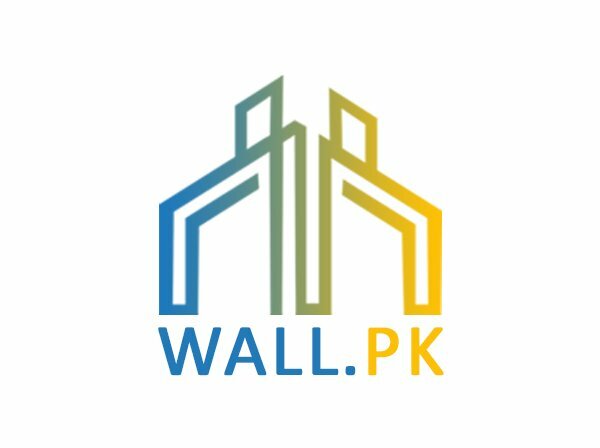 Wall.pk, which is Pakistan’s leading real estate web portal, provides you an opportunity to choose a fitting lucrative house for commercial purpose for your business or make use of it for your company’s office. 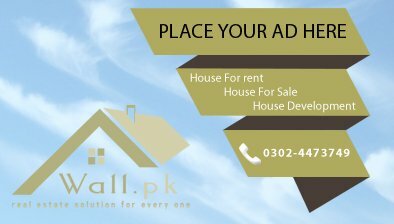 Our portal has made this tough task extremely stress-free by making available prevalent archive of commercial houses posted on our site which are available for sale purchase. 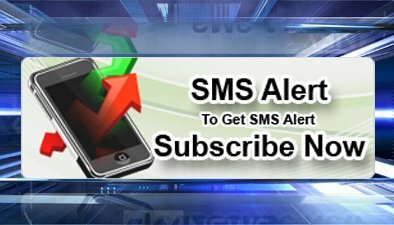 Moreover the information provided about the houses offered for buy/sell has been made sure to be accurate.